B A N C O: Help Defend the People's Voice in Benton Harbor, Michigan! Help Defend the People's Voice in Benton Harbor, Michigan! To start, we are looking for 100 good people to donate $10 each to BANCO's legal defense fund. This is phase one of raising the support needed and is your chance to make a big difference in the fight for a fair and just outcome of the trial and the recall vote. Supporters are also asked to come to Benton Harbor for a rally on March 11th and to be court observers once the trial begins. For more background and details, see the Web site below. 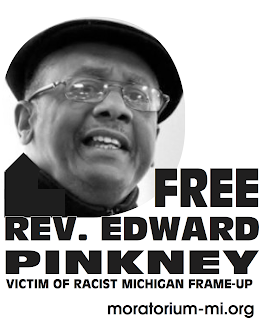 10) Join with others worldwide calling for justice in Benton Harbor. Together we can make a difference! In Benton Harbor, Michigan, residents won a recall vote of a corrupt city commissioner through a successful campaign led by BANCO (Black Autonomy Network Community Organization). Then, in an attempt to circumvent the will of the people, the vote was overturned by a local judge. In a further outrage, community leader Rev. 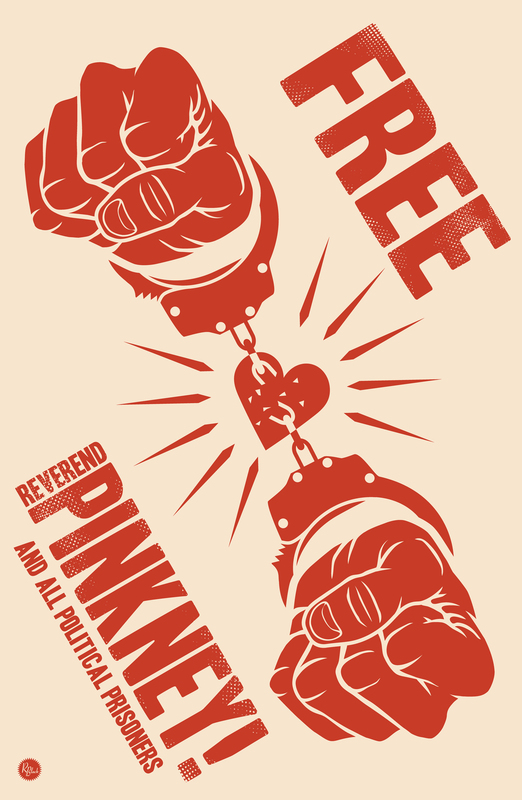 Edward Pinkney of BANCO was arrested on trumped-up charges of alleged vote fraud. He faces a possible sentence of twenty years. His trial is set for March 15, 2006. BANCO won't back down and we need your help. We can't let authorities disenfranchise voters and squash dissent in Benton Harbor, or anywhere.